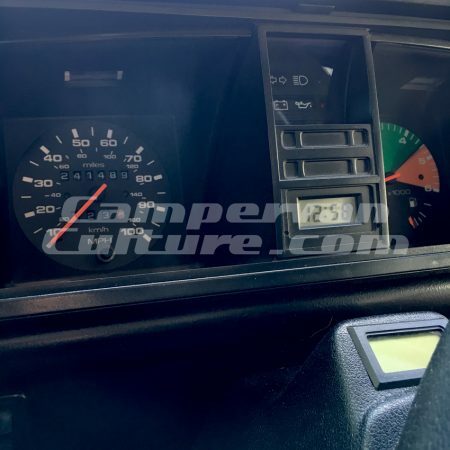 VW T3 T25 and Vanagon Van owners are always looking to replace their blue instrument cluster printed circuit board foil—because, as you probably already know, it tends to fall apart and wreak havoc with your gauges! These printed circuit board foils have been obsolete for many years, and repairing them is virtually impossible. 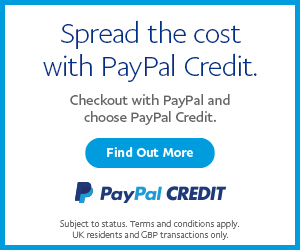 You asked for a solution, and we listened! 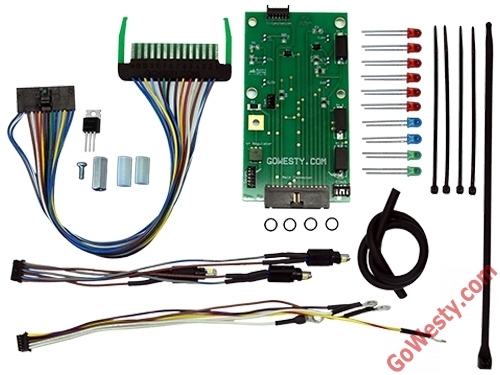 We are proud to introduce the new GoWesty Printed Circuit Board Replacement Kit. 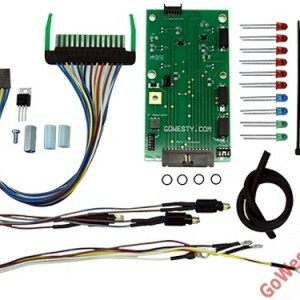 This kit is comprised of a series of modern hard circuit boards and small wiring harnesses which are much more robust than the original printed circuit board. The main circuit board houses new indicator LEDs (included) and secures to the back of the cluster using the stock hardware. 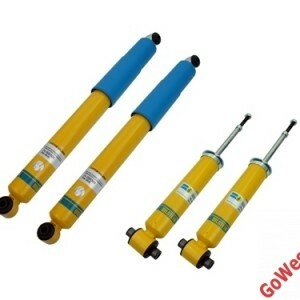 This GoWesty system is designed for all 1980-91 gas and diesel powered Vanagons. 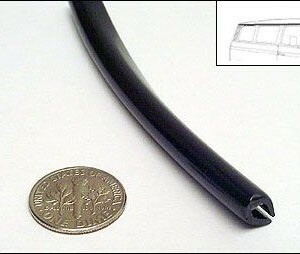 SKU: CVC -GW-POD-STANDARD. Categories: Gauges & Dials, Gowesty. Tags: buzzer of doom, dash pod, dash pod repair kit, Gowesty. 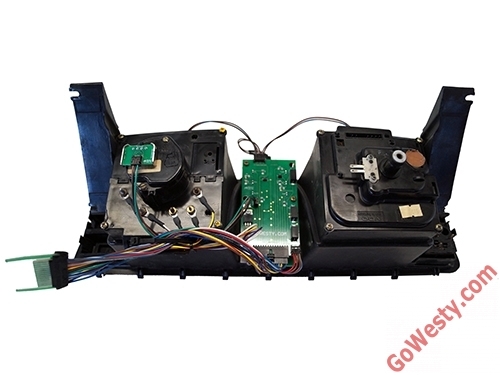 This GoWesty system is designed for all 1980-91 petrol and diesel powered T3, T25 and Vanagons. • The main circuit board includes a new GoWesty-designed dual oil pressure monitoring circuit with audible alarm. 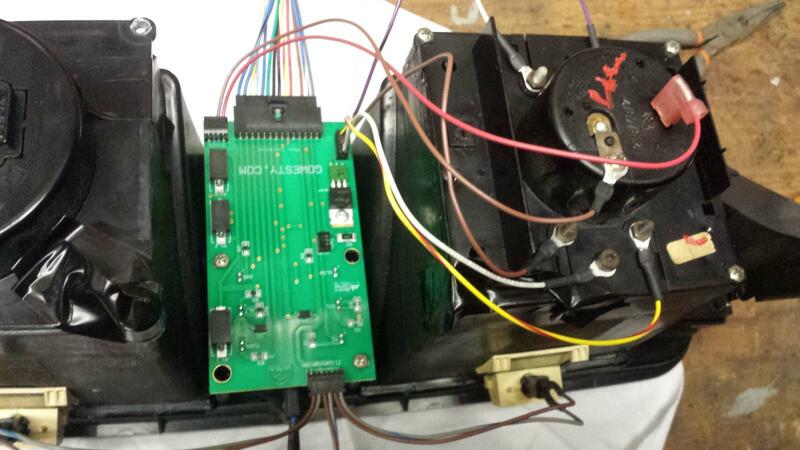 This replaces the stock (and aging) dual oil pressure monitoring circuit located in the speedometer housing. If you have an early-model Vanagon without the dual oil pressure monitoring circuit, this feature can be easily disabled with the flip of a small dip-switch on the main circuit board.